Allegro Development Corp., a global leader in commodity trading and risk management (CTRM) software, today announced that Manila Electric Company (Meralco), the Philippines’ largest electric distribution company, has chosen Allegro’s cloud-compatible energy trading and risk management (ETRM) solution, Allegro Horizon, to manage market risk exposure in the Philippine Wholesale Electricity Spot Market (WESM). Recently, Meralco identified the need for a single platform that would streamline their energy trading and risk management processes and provide real-time data on electricity trading in the Philippines. This initiative was driven by Meralco’s mission to continue providing cost effective electricity to its customers while maintaining compliance with its Power Supply Agreement, as well as the Energy Regulatory Commission (ERC) and Department of Energy (DOE) rules and guidelines. 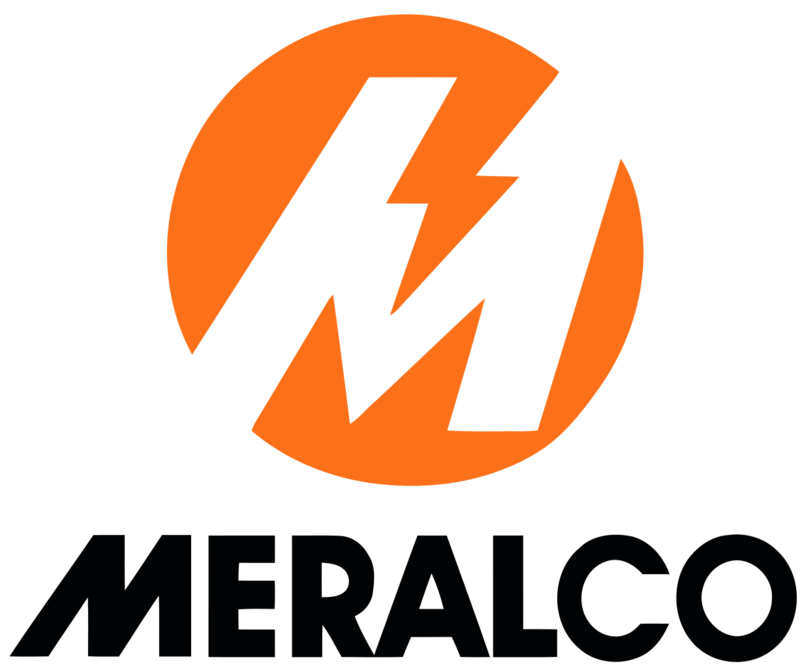 Additionally, Meralco wanted to strategically position itself to be better prepared for new WESM electricity spot market rules and technologies, including the forthcoming shortening of trading intervals from one hour to five minutes, as well as the planned inclusion of renewable energy and ancillary services to the market. With guidance from Indra, a highly reputable global consulting and technology company, Meralco evaluated many energy trading and risk management solutions and determined Allegro’s platform would best suit their needs for efficient deal capture, accurate settlements, and robust risk management. Prior to selecting Allegro’s solution, Meralco was utilizing a mix of in-house systems, including Microsoft Excel, to manage its trading and risk management processes. Moving forward, Allegro’s cloud-compatible software, Allegro Horizon, will be implemented along with an Indra interface in order to provide Meralco with a trading dashboard of clear reporting and custom view reports in the WESM. “For years, Indra has been working with Meralco on various projects in order to improve the company’s efficiency. The implementation of the Allegro solution for Meralco’s energy sourcing and risk management system will strengthen the partnership between Indra and Meralco. Indra’s comprehensive and deep project experience with Allegro will help Meralco achieve its aim to consistently supply cost efficient electricity to its customers while maintaining compliance to market rules and policies." Founded in 1895, Manila Electric Company (Meralco) is the largest electrical distribution company in the Philippines. Meralco serves 6 million customers in 36 cities and 75 municipalities, including Metro Manila. For additional information about Meralco, visit http://www.meralco.com.ph/. Indra is a highly reputable consulting and technology companies, the top IT firm in Spain, and the technology partner for the core operations of its clients' businesses worldwide. The multinational company offers a comprehensive range of proprietary solutions and cutting-edge services with a high added value in technology, which adds to a unique culture that is reliable, flexible and adaptable to its clients’ needs. Indra is a world leader in the development of end-to-end technology solutions in fields such as defense and security, transport and traffic, telecommunications and media, financial services, electoral processes, public administrations and healthcare, and energy. Through its Minsait unit, Indra addresses the challenges of digital transformation. To learn more about Indra, visit http://www.indracompany.com. Allegro Development Corp. is a global leader in commodity trading and risk management (CTRM) software for power and gas utilities, crude oil refiners, chemical manufacturers, oil and gas producers, agriculture companies, traders, and commodity consumers. Allegro’s software is built to provide users with position visibility, risk management, comprehensive controls, and regulatory compliance. With more than three decades of industry experience, Allegro’s enterprise platform drives profitability and efficiency across front, middle, and back offices while managing complex logistics associated with physical commodities. Headquartered in Dallas, Allegro also has offices in London, Singapore, Calgary, Dubai, Houston, Jakarta and Zurich, along with a global network of partners. For additional information about Allegro and its capabilities, visit our home page at http://www.allegrodev.com.